What Do You Know About Dementia And Alzheimer’s Disease? Having a healthy brain is one great thing mankind can ever wish for. Brains are what make us be who we are. We talk, walk, plan and do nearly about everything because of the brain. You are reading this right now because your brain has given you the capabilities to. But sadly, we sometimes suffer from diseases that can inhibit our cognitive abilities. Examples of such diseases are Dementia and Alzheimer. So you can imagine it, a person with a brain that is not functioning normally would literally be unable to work properly. Let’s look at the two diseases in detail below. 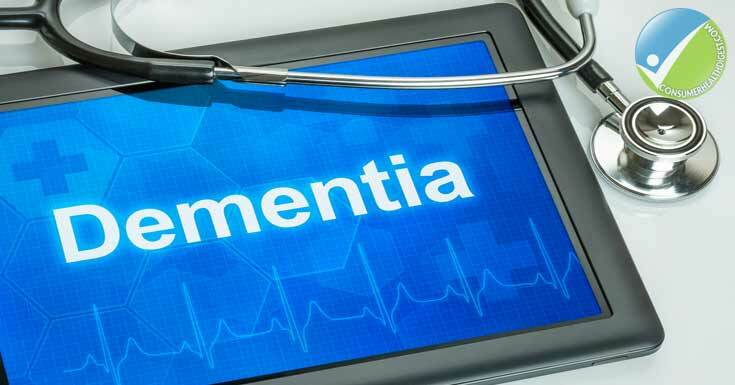 Dementia is an umbrella term used to refer to diseases that cause brain impairment. It is a collection of different symptoms related to a brain failing to function properly. A person with dementia will show symptoms like inability to think reason or remember things. This is a result of brain neurons that are not working properly or have lost their connections and so they die. The disease is common in people over the age of 60. But that does not mean dementia is a normal part of aging. There are others who can get old without any sign of the disease. Statistics indicate that over 5 million people in the USA suffer from dementia. It is, in fact, the 6th leading cause of death and the 5th leading cause of death in people over 60. For one to have dementia, he or she must show two or more signs to indicate the brain is not working properly. This can include problems in memory, visual perception, language skills, ability to focus and more. Impaired judgment and difficulties with abstract thinking. Treating Dementia is not easy. Some dementias are treatable and some are not. Usually, the medication will focus on improving the symptoms. Reversing the damage is difficult. A person suffering from the disease can show improvement for some time only to be attacked by the disease again. There is a supplement like Longvida Optimized Curcumin Powder, which might improve cognitive health and treat these symptoms. See Also – What are Neurological Disorders? The other risk factors are quite inevitable; these include things like age and genetics. This is another disease that affects the brain. It is the most common form of dementia. Remember that dementia is an umbrella term. Alzheimer make people forget things even loved ones, experience anger, make improper decisions and more. 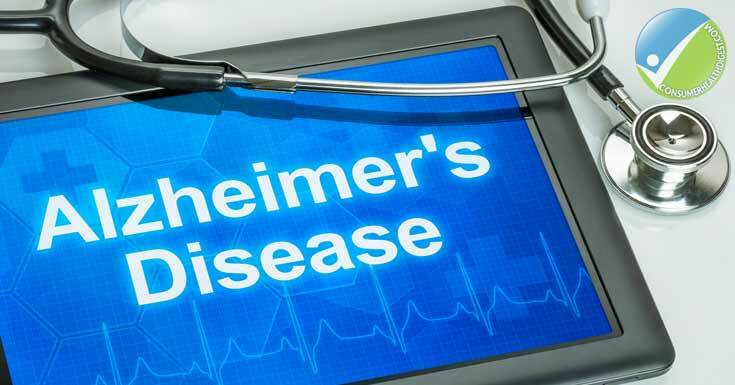 The disease was first discovered in 1906 by a man called Dr. Alzheimer. This was after studying a brain of a dead woman who had memory and other mental problems before she died. The doctor discovered that there were strange formations in the brain. There were abnormal clumps and tangled bundles of fiber. These two are now called plaques and tangles respectively. And the only way to discover them is when a person dies. Finding it difficult to remember things. Inability to do day to day tasks like cooking. Asking same question over and other. In worst cases, inability to do anything at all. If you notice any of these symptoms, it’s important that you see a doctor immediately. Early diagnosis can be beneficial. There is no medicine that can completely cure Alzheimer’s disease. There are however some drugs that can improve the symptoms. But because it takes longer to diagnose, these drugs are not very effective as damage is already done by the time the disease is discovered. 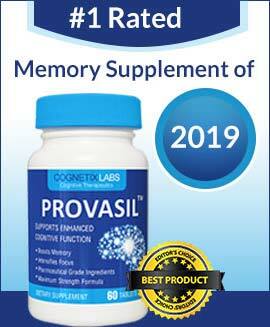 To prevent Alzheimer’s you can look for brain supplements like Noocube. The ingredient in this supplement is all natural to know how does Noocube work read here. Since we do not know what causes the disease, saying really how to prevent is kind of absurd. The only thing we can do is to wait for the researchers to finish their job. But I am sure we will know the answer to this mystery soon. There is a lot of effort being given to the disease. Even the government is now more involved than ever. But looking at the data, Alzheimer’s disease is usually seen in older people. However, scientists believe development starts as early as ten years before we can see any symptoms. By the time the symptoms are evident, much of the damage is already done. Alzheimer and all other Dementias are very serious diseases. Like we saw in this article, they can destroy a person’s life easily. And it’s not just the person who has the disease who is affected. Even those around are victims. They are the ones who are supposed to provide all the care. In addition, caring for dementias can be costly. Now with the number of aged people expected to increase, we can bet the cases of dementia will increase as well. But all is not lost, with all the research going on, we will soon have a solution for these diseases. Well, Good News! There is a solution to this disease. 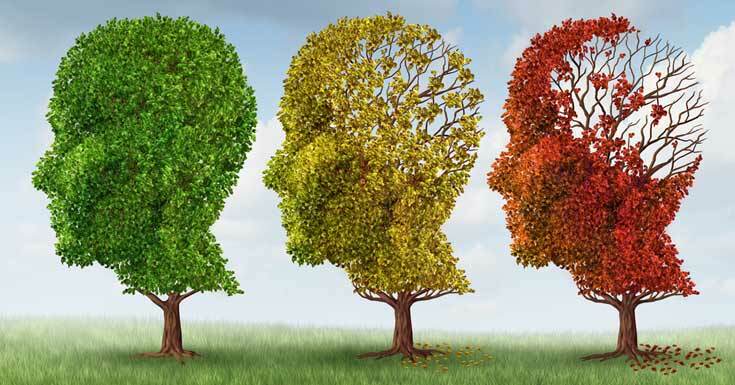 Now you can reduce the symptoms of Alzheimer and Dementia by using the Brain Evolution System. This product is not a typical pill or tonic which you need to consume in order to bring some action. Instead it a program which can be listened and followed as per the instructions. It helps to improve our brain functions.